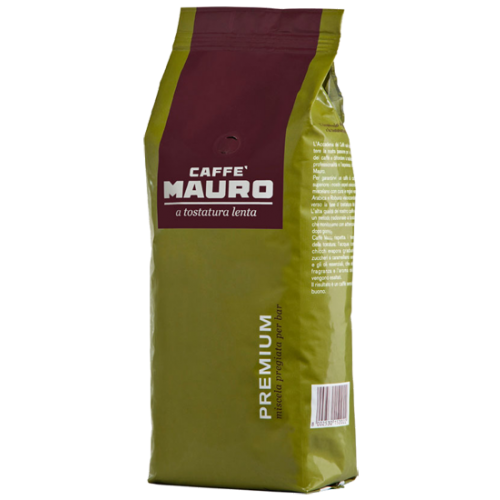 Mauro Premium coffee beans is a domestic style blend made from 50/50 Arabica and Robusta. This blend is for the lover of the real Italian style little rougher blend creamy and with full body. Is fantastic as ristretto or in the morning as a macchiato. Premium works extra well in fully automatic machines.